I started planning the sturture for my new website, and I am using slickplan which is a neat planning tool and Free! New website will shift positioning of my services more to Internet Marketing Online Visibility and Sales Leads, compared to just SEO. 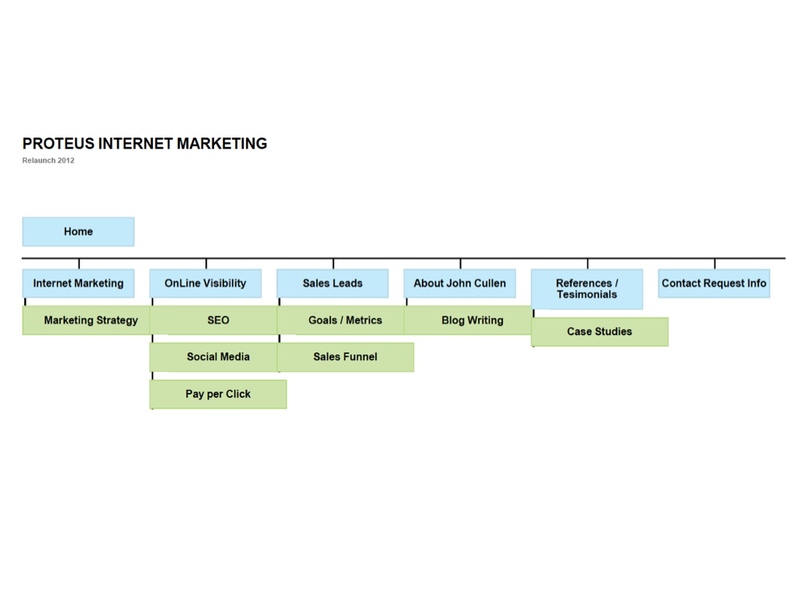 This is first go at website structure site map, which is more and more important for site navigation and conversion of visitors to leads and contacts.